Here are the winners of the 2014 -2015 European Business Awards for the Environment in five categories (management, product and services, process innovation, business and biodiversity and international business cooperation). This year’s winners include large corporations and SMEs. 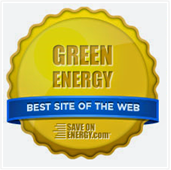 These awards recognize companies that combine competitiveness with respect for the environment. 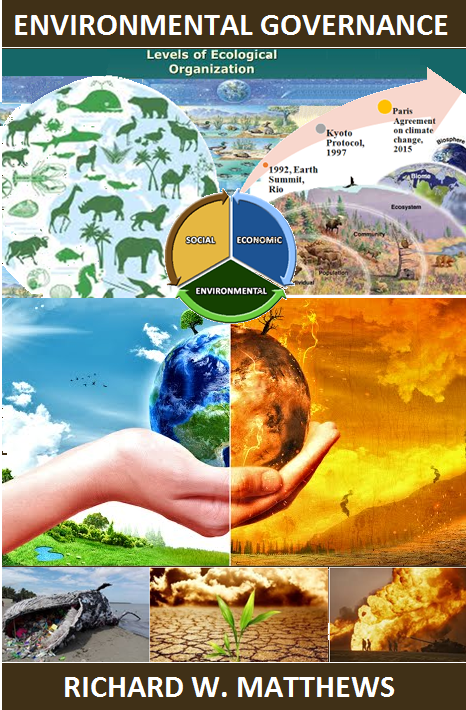 The environmental goods and services sector has continued to expand, even during the recent economic downturn. An expanding global market means eco-industries can expect to enjoy significant export potential, in addition to wider demand within the EU. Eczacıbaşı Yapı Gereçleri won the management award for their Blue Life Integrated Sustainability Management System, implemented in their Building Products division. It measures and reports the sustainability credentials of all business processes, so that the environmental impact of products is reduced at each step of their life cycle, from design to the final user. The company has successfully integrated resource management across its operations and adopted a sustainable retail practice model with high replication potential. This Award goes to a company that has developed and applied a new production technology that makes an outstanding contribution to sustainable development. Belgium’s EcoNation took this award for their “Lighten the energy bill” project, which features the ‘LightCatcher,’ an intelligent daylight system that can generate massive energy saving by maximising the use of available daylight. Daimler AG won the Process innovation award. The Jury were impressed by Daimler’s twin wire arc spraying technology, which applies an iron-carbon coating to the inner surfaces of cylinders in aluminium crankcases. Widespread use could generate considerable fuel savings and reductions in CO2 emissions. This Award goes to a company that actively promotes the sharing of knowledge and technology in international cross-sector partnerships, which contribute to sustainable growth in developing countries. This year’s winner is Interface Nederland BV for its project Net-Works. The Jury selected the project because of its ambitious aim to tackle the growing global environmental problem of discarded fishing nets whilst providing socio-economic benefits to some of the world’s poorest coastal communities. Every two kilos of the nets collected for re-use buys one kilo of rice, providing two meals for a family of five to six people. Red Eléctrica de España won this Award for outstanding achievements in halting biodiversity loss and support to natural ecosystems through the “Birds and electricity transmission lines: mapping of flight paths” project. The tool uses Geographic Information Systems that integrate data about bird flight paths. The Jury was impressed with the tool’s sensitivity maps, which display the most relevant and up-to-date information about 44 bird species.